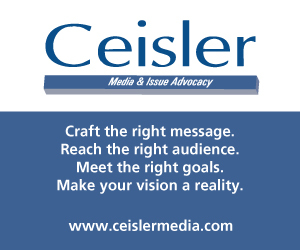 The Patriot Majority PAC, a left leaning PAC, is launching a TV ad supporting Democrat Conor Lamb in the special election in the old 18th Congressional district. 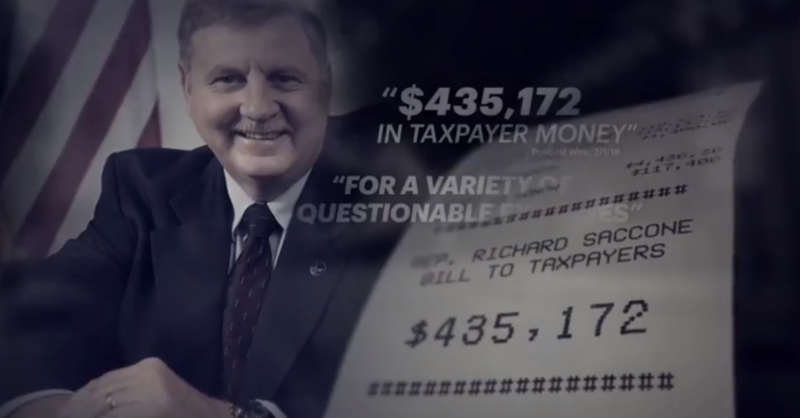 The ad targets Republican state Rep. Rick Saccone’s time in Harrisburg, mainly his accepting gifts from lobbyists and his use to taxpayer money while in office. “Rick Saccone has allowed lobbyists to pay for lavish meals for himself and billed Pennsylvania taxpayers $435,172 in questionable expenses, all on top of an $87,180 annual salary,” Patriot Majority PAC President Craig Varoga said. 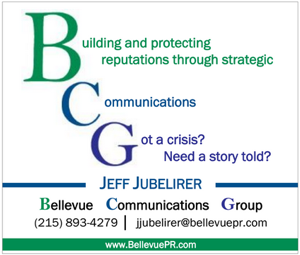 The 30-second ad will air over the next two weeks in the district, and follows digital ads launched last week. I’d love to see a copy of Saccone’s expense accounts. Who cares skip the election. The courts made it pointless. Shame on you, if you are not a bot, trying to depress election turnout is un-American regardless if you support the Dem, Republican or the Libertarian. Good to see at least one Republican admit that Rs can’t win elections unless they’re rigged. I love that a left-leaning group is reclaiming patriotism and throwing out a hard, numbers-backed message. We don’t need Russia’s help to win elections, and we’ve got the receipts.